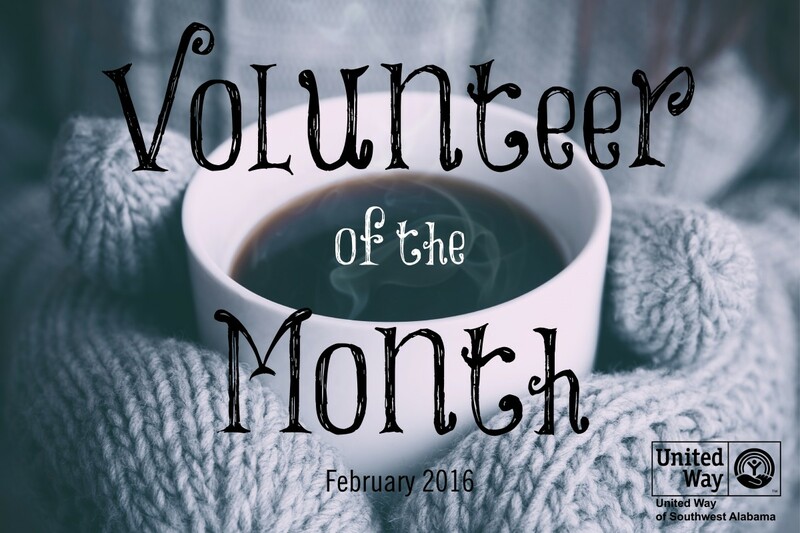 This month’s Volunteer of the Month comes to us from one of our partner agencies in Clarke County, Alpha Women’s Resource Center. Alpha Women’s Resource Center does not perform or make referrals for abortion, but offers free and confidential services to pregnant woman including pregnancy tests, ultrasounds, educational opportunities, and ongoing prenatal resources. Diane Pruitt, Executive Director of AWRC, nominated this honoree after her 5 years of loyal service to the center. Congratulations to Mary Evangeline (Vangy) Johnson, United Way of Southwest Alabama’s March Volunteer of the Month! 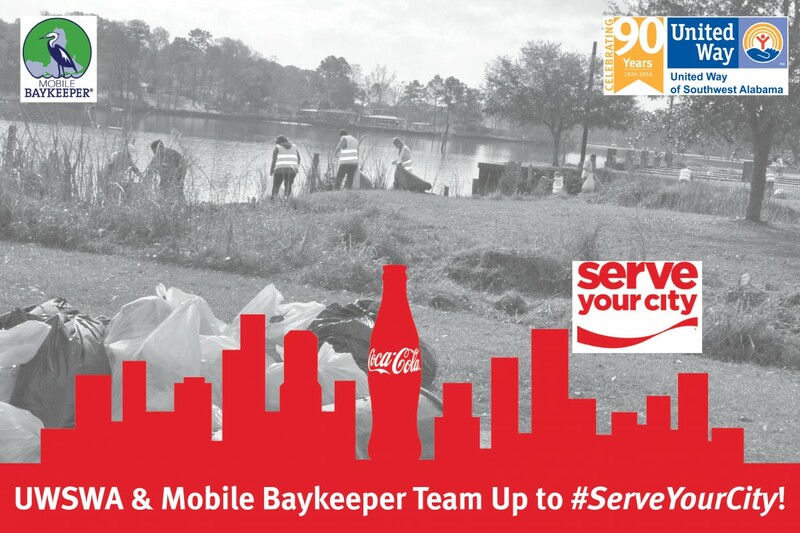 United Way of Southwest Alabama (UWSWA) in partnership with Mobile Baykeeper participated in this year’s Coca-Cola #ServeYourCity2016 initiative, a National Day of Service. On Wednesday, January 20, 2016, members of Student Philanthropists Actively Reaching the Community (SPARC) toured several UWSWA partners, in order to increase awareness of UWSWA and its partners, while also teaching Mobile County high school students about community needs, fundraising, and grantmaking. This program is designed to raise student awareness of community needs, while engaging them in raising and distributing money to address these needs. 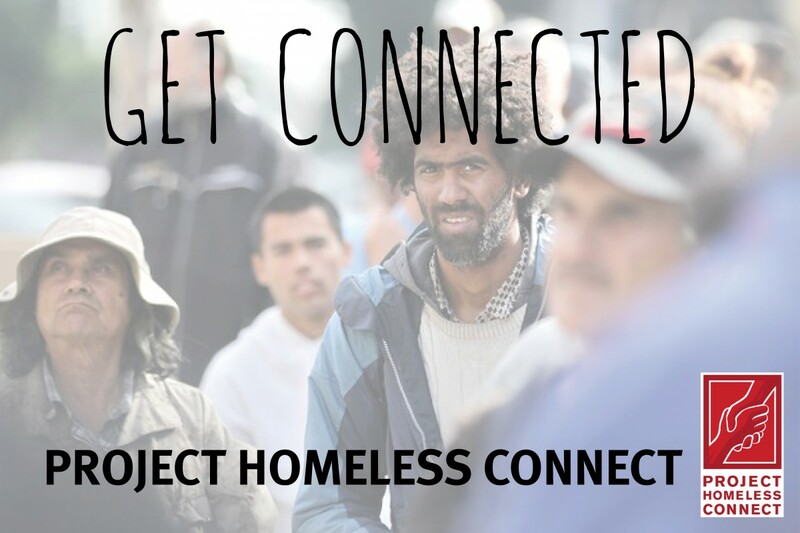 On January 28, 2106, Project Homeless Connect served approximately 300 people at the Greater Gulf State Fairgrounds with medical, legal, housing, and employment services. Volunteers, including doctors, lawyers, nurses, dentists, social workers, and a judge gave their time while the Ground donated the venue for this event. 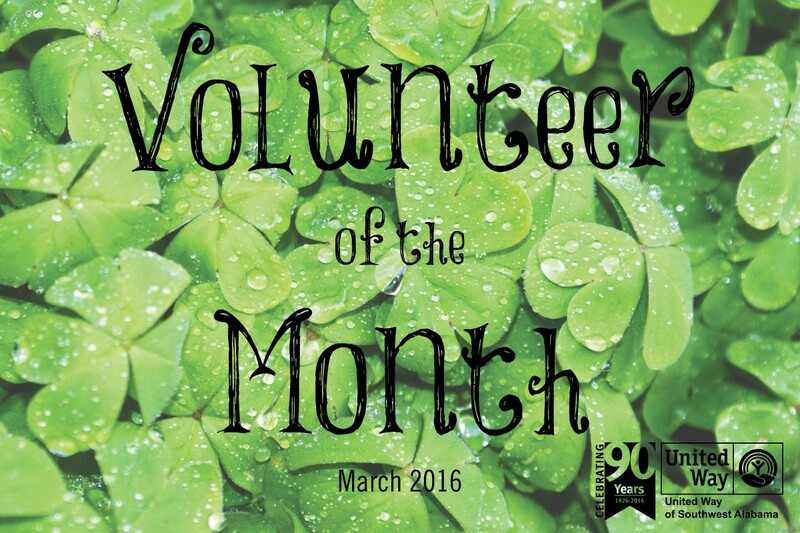 This month’s Volunteer of the month comes from our partner agency, Feeding the Gulf Coast-formerly Bay Area Food Bank. Missy Busby, Volunteer and Food Drive Manager, nominated this month’s honoree because of the tremendous help she has been to Feeding the Gulf Coast in their efforts to feed the hungry in our community. Congratulations to Marilee Maddin, United Way of Southwest Alabama’s February Volunteer of the Month! 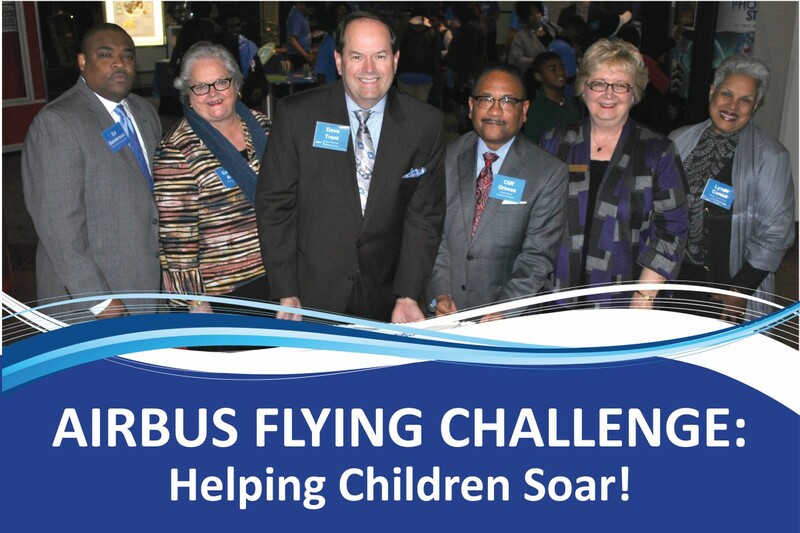 At a special event on Thursday, January 14, 2016, at the Gulf Coast Exploreum Science Center (Exploreum), United Way of Southwest Alabama (UWSWA) and Airbus Americas Engineering Mobile, in partnership with the Exploreum, the Mobile Area Education Foundation (MAEF), and the Mobile County Public School System (MCPSS) launched the Flying Challenge program in Mobile, one of two U.S. Flying Challenge sites and one of six around the globe. United Way of Southwest Alabama (UWSWA), in partnership with the South Alabama Free E-File (SAFE) Coalition, wants to make life a little easier for workers by alerting them about a special tax credit that can put money in their pockets. 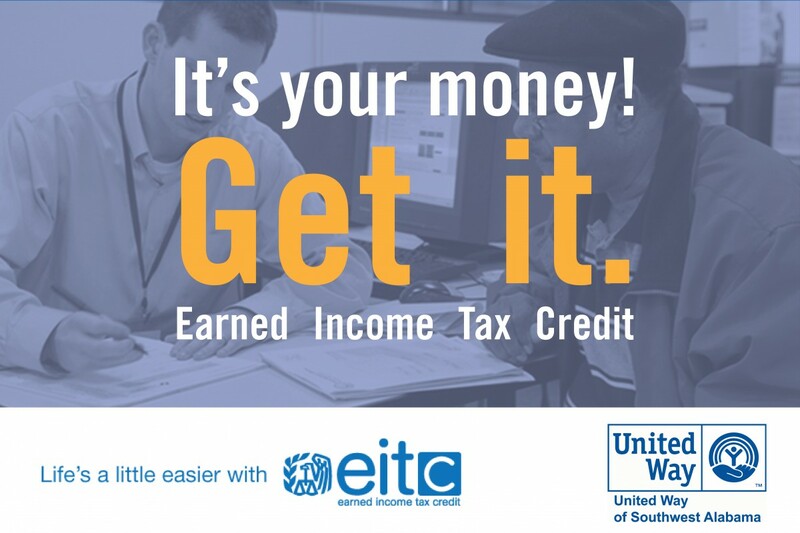 January 29, 2016, marks the 10th Annual EITC Awareness Day, a nationwide effort to increase awareness about the Earned Income Tax Credit (EITC) and free tax preparation sites available to eligible tax payers throughout southwest Alabama. 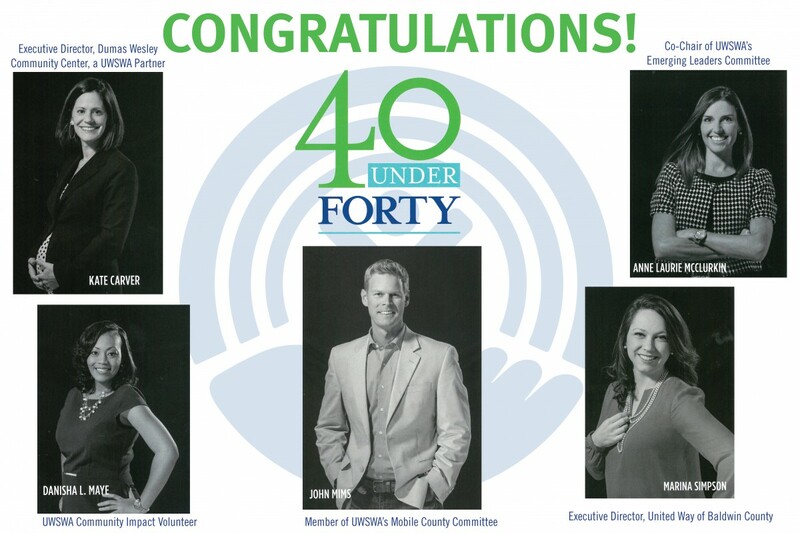 United Way of Southwest Alabama is proud to announce that several individuals involved with UWSWA were selected as Mobile Bay Magazine’s 40 Under 40 for 2015! 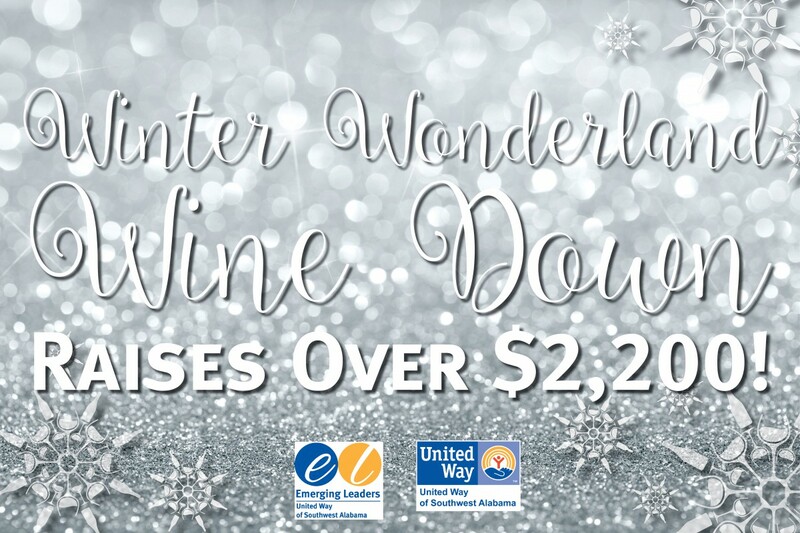 On Wednesday, December 2, United Way Emerging Leaders held their bi-annual wine tasting fundraiser at the Azalea Manor in downtown Mobile. This event raised over $2,200 and all of the proceeds go to Dolly Parton’s Imagination Library of Mobile County.